Pink Vinyl. 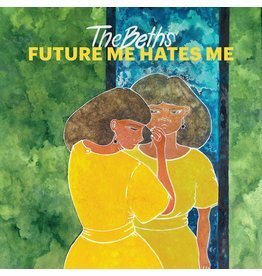 The Beths debut EP - available for the first time on vinyl, this EP is the prequel to their debut album Future Me Hates Me. 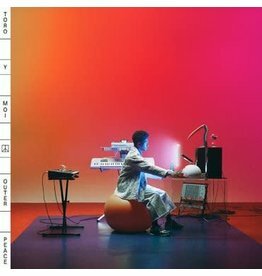 Toro Y Moi returns with his most instant and pop album. It's an absolute treat. 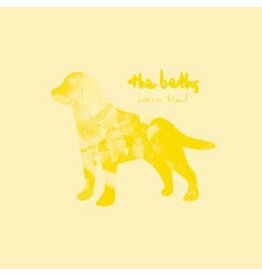 The Beths occupy a warm, energetic sonic space between joyful hooks, sun-soaked harmonies, and acerbic lyrics. 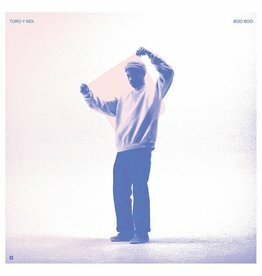 The excellent 2017 album by Toro Y Moi. 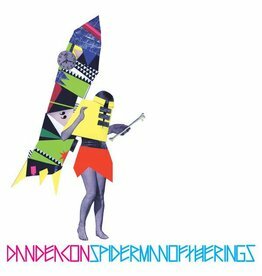 With Spiderman, Dan bridged the gap between party performer and confident composer, in the process landing on both Pitchfork’s Best New Music and their top 50 records of 2007.